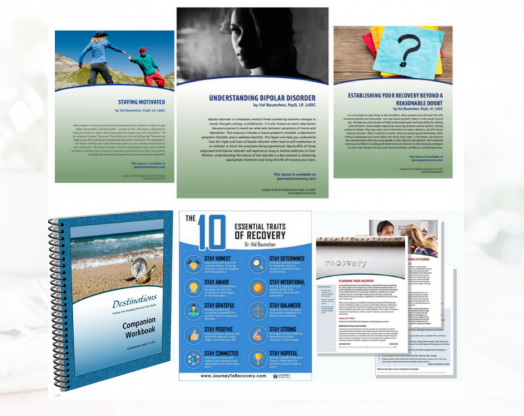 Featuring resources to help aide in the treatment of co-occurring substance abuse and mental health issues. Mental Health & Addiction Treatment Resources! Expert designed and tested with support to help you focus on your clients. For all levels of treatment for co-occurring substance abuse and mental health disorders. Your entire treatment staff can have access to quality printable materials for one low price. Helpful for all stages of outpatient, inpatient and individual care. Covering wide range of co-occurring substance abuse and mental health issues. 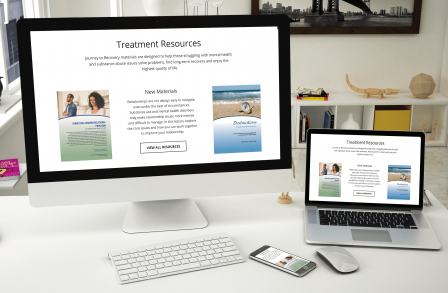 Professional resources for counselors, clients and treatment staff. You'll get customizable treatment materials in multiple formats for better quality learning. Whether it is questions about content or technical support we are here to help you provide the best quality care. No more having to photocopy from old text books. Download and print or use online in multiple formats. Give your clients something to be excited about with materials that are fresh in formats that are best suited for their learning. We are open now for membership to hundreds of treatment resources. If you are interested in becoming one of the treatment professionals in our Beta testing or ask a general question, we'd love to connect with you.